Small Goal Soccer is quickly taking over the United States. Adult & Youth soccer players from all skill levels and ages come together to enjoy the beautiful game. 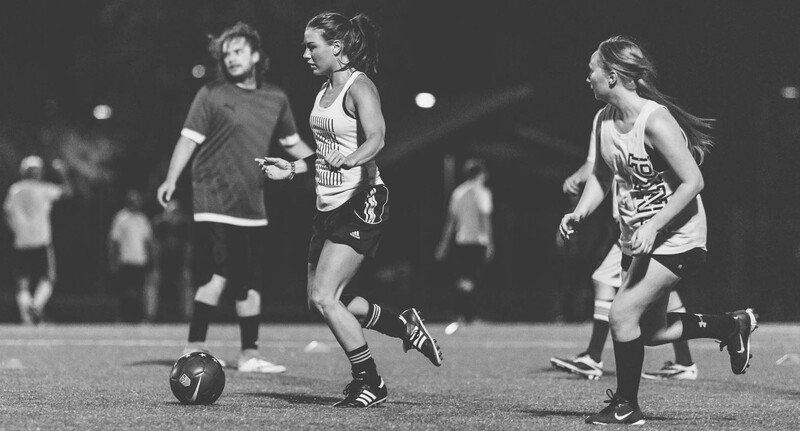 We offer mens, coed, womens and youth soccer leagues and tournaments across the states. So whether you’re an all-star seasoned vet of the game, or you’re a complete newbie, we have a spot for everyone to get on the field and enjoy in a fun fast paced environment. I started Small Goal Soccer in 2008 with a passion for soccer, we built the league our soccer community wanted. Small, fast paced games with organization and good competition. We kept our focus simple. Provide affordable, well organized soccer leagues for adults and kids that everyone can play in. I started to play with Small Goal Soccer in 2010 when I moved to Phoenix. The league was competitive, fun, and a great place to make new friends! I officially joined the team in 2014 as we began to expand, bringing the leagues to wherever the people might be. 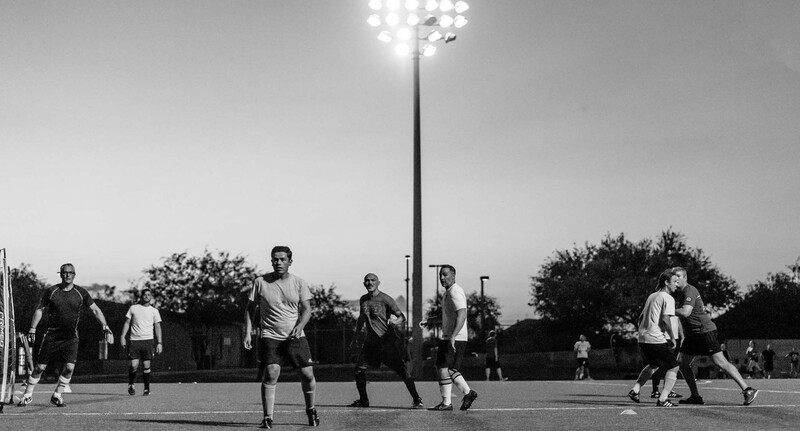 Running quality soccer leagues for the people, by the people, is our credo at SGS! Some highlights from our Winter 2017 seasons. Keep updated with Small Goal Soccers leagues and tournaments. Join us for this fun 1 day adult soccer tournament in Katy!